This petition—the last of three that concern, so to speak, God’s interests—shows us how, concretely, to sanctify his name and foster the coming of his kingdom. 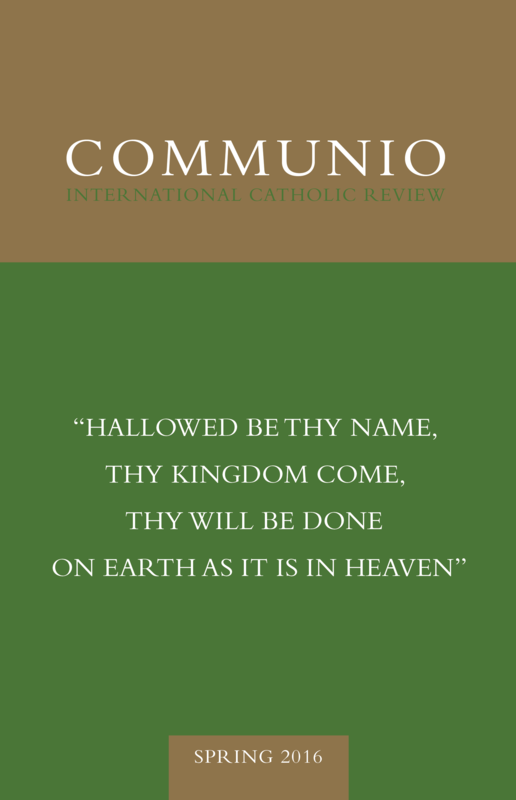 While praying for the sanctification of his name and the coming of his kingdom appears quite easy, asking for his will to be done in the world and especially within us awakens—at least at the beginning of spiritual life—the elementary dread of man before the inscrutable and unpredictable mystery of the divine: He who did not spare his only begotten Son, will he spare me? If I ask for his will for me to be done, will he let me too be crucified?